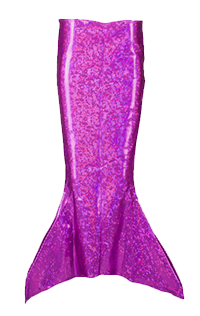 Need a burst of finspiration? 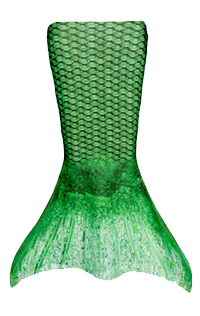 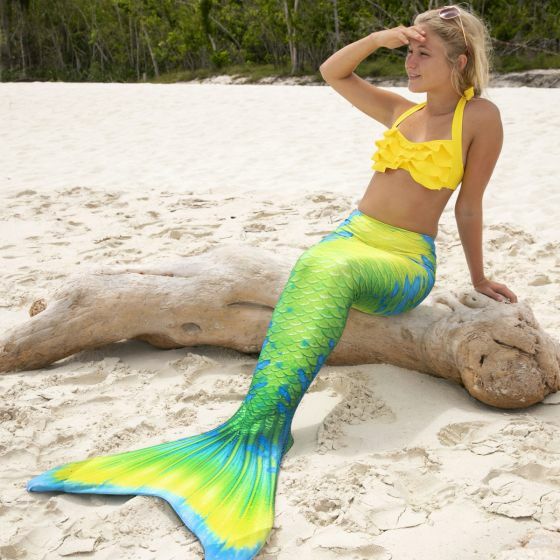 Fin Fun’s Citrus Splash Limited Edition mermaid tail presents an energizing color palette of lemon yellow and lime green hues, with splatters of bright blue that drift across bubble-shaped scales. 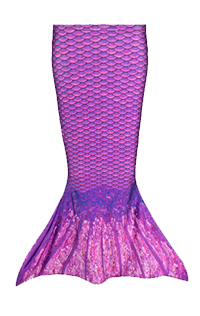 In fact, its layer of shimmery dots resembles the bubbles in your favorite fizzy island drink, and the shimmer will catch the eye of all your fellow swimmers! 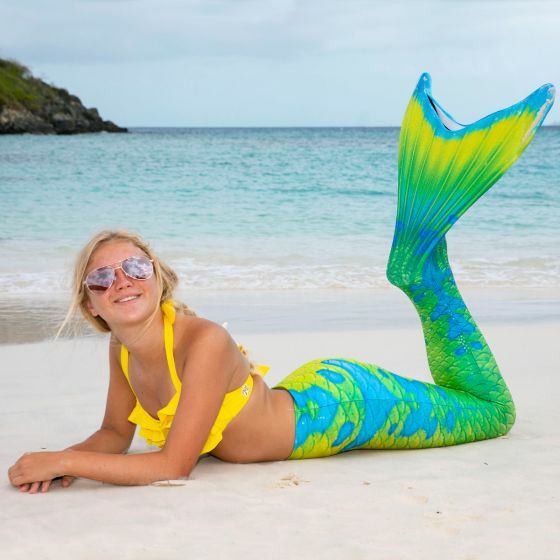 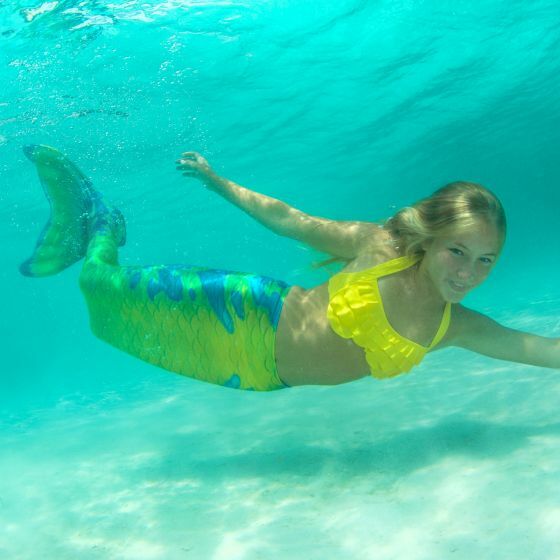 Mermaid the day away in this mermaid tail for swimming made of premium swimsuit fabric, available in sizes for kids and adults.